So, i wanna present you an impressive event that already passed. But the euphoria is still revolving until this calm Wednesday. Can you guess what the event was? Yea, The 4th Indonesia Hijab Fest! 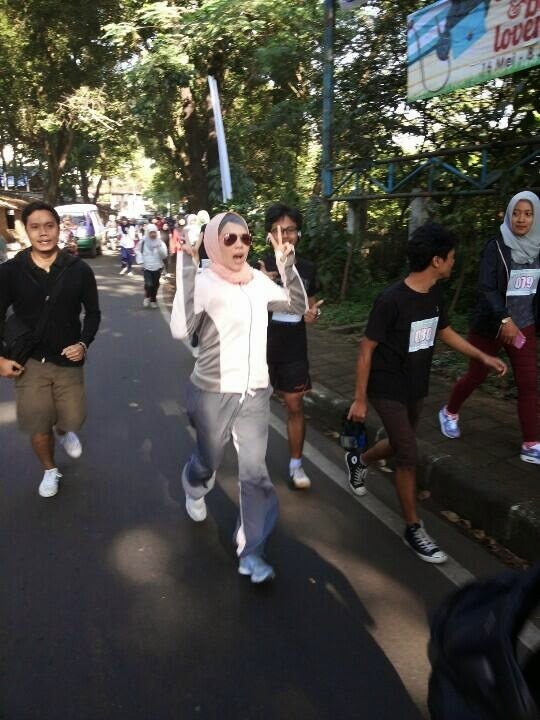 This event was held on May 29, 2014 until June 1, 2014 at Sabuga, Bandung. Becoming part of that event wasn't really difficult. We just need to paid Rp30.000,00 (public) or Rp5.000,00 (student). Moreover, we can entry for free if we bring mukenah that will be given to Mukena Charity. Yes, yes, it's so worth it. For the days, so many valuable contents and competitions were there. Including Parade Ustadz, Tulus Mini Concert, Family Fun Run, Talk Show, Fashion Show, and some competitions. About the talkshow, Indonesia Hijab Festival invited Zahratul Jannah, Teh Ninih, Dian Pelangi, Lyra Virna, Fitri Muslimah, Anggina, Zaskia Mecca, Zaskia Sungkar, and Lulu El Hsabu. 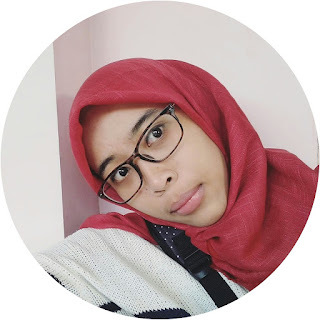 One of stories that was told are about the experience of wearing hijab. After the talkshow, the event was given to ustadz. The Parade Ustadz event that held in Sasana Budaya Ganesha was presenting Ust. Hanan Attaqi dan Ust. Aa Gym. They were led tausyiah for all participants. This event invited majelis talim and moslems to join. Silaturahim was forming in this event definitely. As expected, the tausyiah can warming every participant's heart there. Joy and peacefulness sorrounding the venue. One event that surely had been waited by numbers of participants was Tulus Mini Concert. Aaaaak! He is the new shining star in Indonesia. Good voice and personality were merged in one man named Tulus. Moreover, he's my idol too hihihi. Glad to know he was the part of this big event then he sang eight songs that night. Happily sing along when Tulus Mini Concert held last two weeks in Sabuga, Bandung. In addition to those events, some competitions were held too. 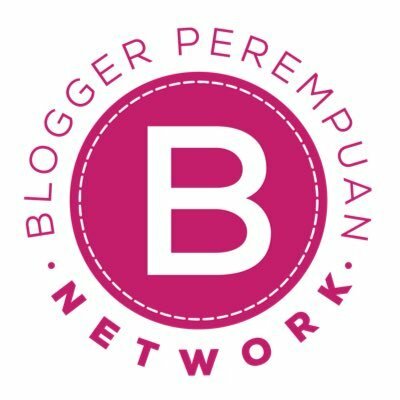 Such as, adzan competition for children, model hijab hunt for teenagers, and blog competition that presented by Wardah. That competition categorized by age: 4-6 years old, 7-9 years old, and 10-12 years old. The other competition was model hijab hunt for teenager. Not too much different with adzan competition, Model Hijab Hunt for Teenager also categorized by age: 13-18 years old and 19-25 years old. Teenager who want to register, should pay Rp50.000,00 that will alocated to charity. The winners of this competition will get the same prizes with the adzan competition. 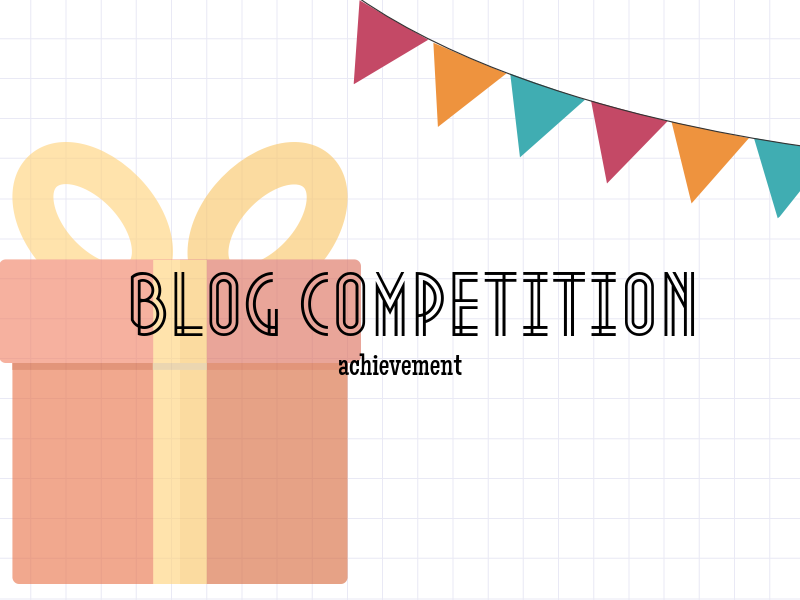 And, the last competition is blog competition. Yay! This competition held until the main event was over, May, 29 until June, 12 2014. The blog post should containing any information about The BIGGEST Hijab Gathering & Expo, then disseminate to over the world. As one of the competitor, i think this competition was very important. Why? Because, all over the world should know if Indonesia has big hijab gathering and expo and we proud of it. Maybe it can inspire muslimah out there or make partnership through this information dissemination. The winner of this competition will get so big prize. The main prize is opportunity to get spiritual journey to Mecca. And for other three winners will get opportunity to travel in style with Wardah to Malaysia - Hongkong. 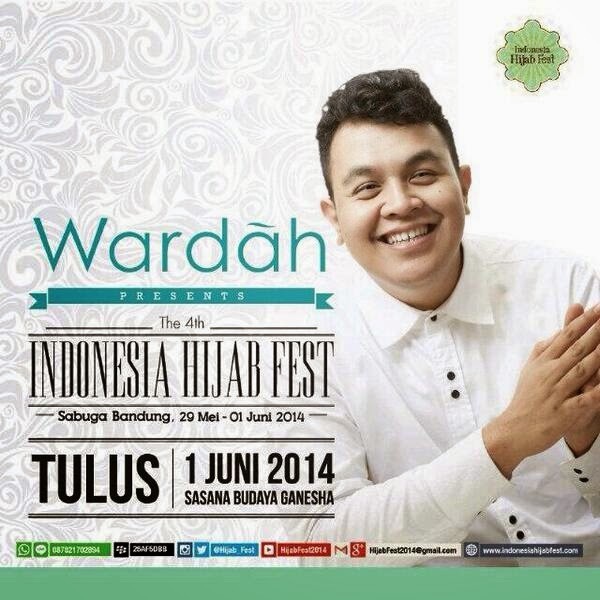 Cool event, The 4th Indonesia Hijab Festival can be held because of Wardah, the halal cosmetic brand. Wardah products containing safe and lawful raw materials. Then woman feel comfort and safe to use that. Products of Wardah fit with Asia women needs that have sensitive skin. Before being sold to the market, Wardah do the blind test first to make sure if the products were safe. And then Wardah products are soft, doesn't contain Hydroquinon, and formulated appropriately. This is two of many Wardah products that i use for daily activities. The 4th Indonesia Hijab Festival has some media partners and sponsored by some brands and organizations. The sponsors are BNI, Wardah, Sabuga, Hijabers Community, Hijabers Mom Community, and also supported by Indo Runners, Telkomsel, and MUI. For media partners, this event hold fifteen media including magazine, TV, radio, and twitter, Cool, eh? Indonesia Hijab Festival that covered by BandungOke TV.